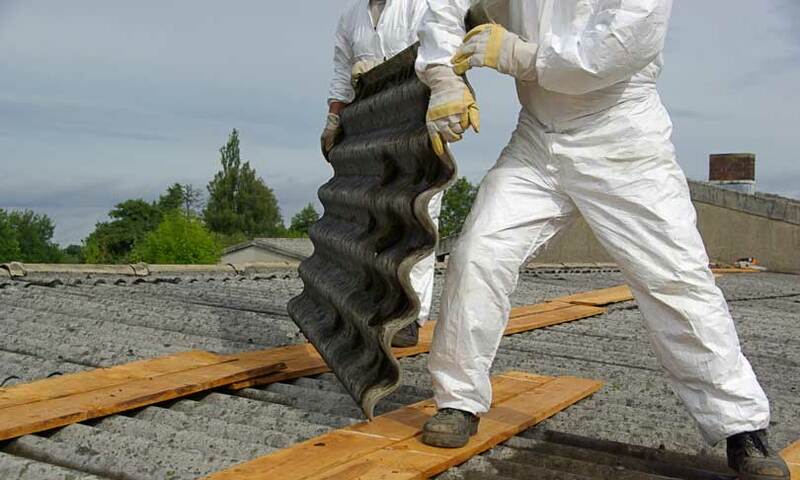 Some of the most important asbestos laws and regulations in the state of California relate to asbestos remediation projects. Because so much asbestos was used in construction prior to the 1970s, many older buildings in cities across the state contain asbestos insulation, flooring, ceiling tiles, paint, or other materials. In order to make sure that these hazardous materials are identified and disposed of properly, the state keeps a close eye on the contractors engaged in this work. It is actually illegal for any contractor to perform asbestos-related work without a license and certification. Violating this rule is punishable with a misdemeanor charge and a fine of up to $3,000. Further violations will result in even steeper fines and the suspension of the contractor’s license. 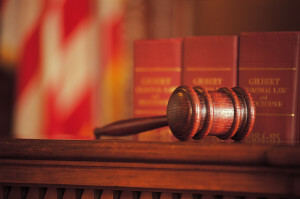 These punishments provide a strong incentive to comply with the law. In order to acquire an asbestos certification, a contractor must pass a written exam administered by the Contractors State License Board. Each time that asbestos laws change, the exam is updated and contractors must pass this new exam in order to retain their certification. This testing process ensures that all contractors working with more than 100 square feet of certain asbestos-containing materials are fully versed in and compliant with best practices for asbestos removal and disposal. This in turn helps keep all of us safer, because following best practices for asbestos removal and disposal virtually guarantees that stray asbestos fibers will not be released into the environment during or after the remediation work.